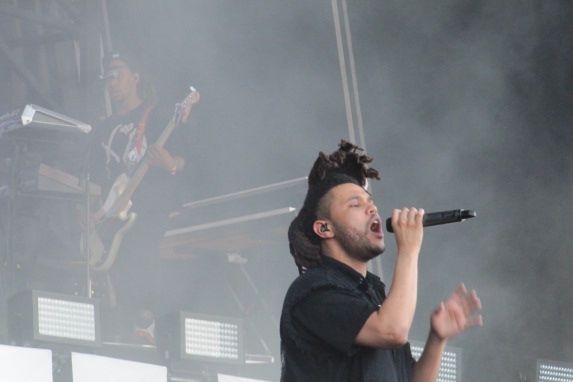 As the spring/summer concert season winds down, we reflect on The Roots Picnic. The diverse lineup included The Roots, Erykah Badu, The Weeknd, Phantogram, Chronixx, Rae Sremmurd and more. The Roots hosted the event in Philly on May 30. 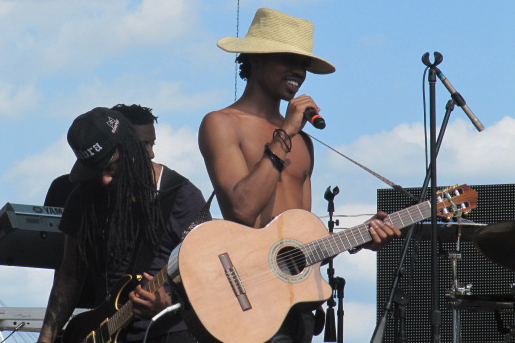 Raury. Photo by Leon Laing.